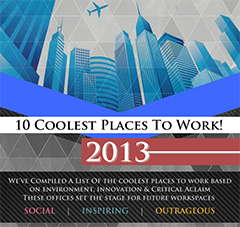 We have compiled a list of the top 10 coolest environments to work in.  Our Top 10 coolest jobs From our Nicolas Tye Architect’s zen-like, tranquil settings overlooking the English rural landscape, to the vibrant futuristic open plan social spaces of the bustling Macquarie London Offices . Which is your favourite, like and repost this infographic, we’d love your feedback. Love your place of work? Share yours with us.